Ro plant solutions is the leading supplier of ro plant in Raipur city. We provides quality to plant for our clients. We are the suppliers for ro plant in Raipur. 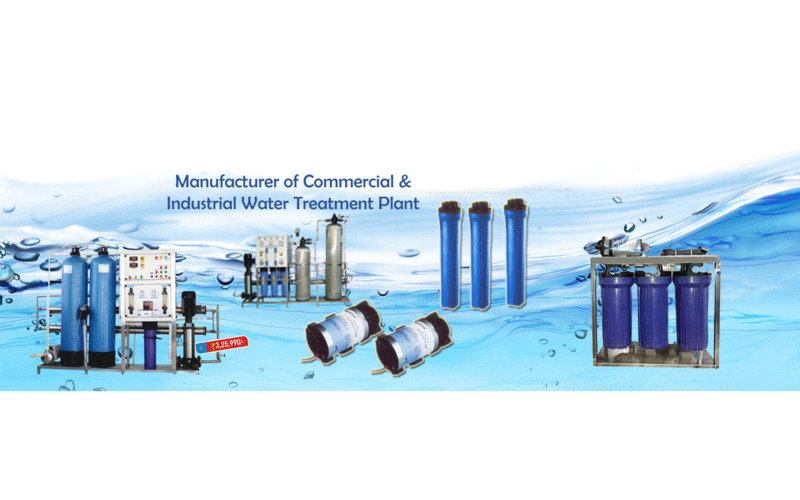 Ro plant Manufacturers in Nagpur Yashashwi water solution system Kalmeshwar 9823949986, 7410040776 Water Softner, Sand water softner is designed & developed in accurdance with national market trend & keeping in mind the precise demands of clients.. Features: * Smooth performance. *High grade material *Stingently examined.